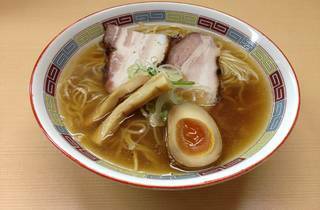 Seven minutes' walking distance from Hachioji Station, this is the city's most famous representative of 2013's niboshi (dried sardine) ramen trend. 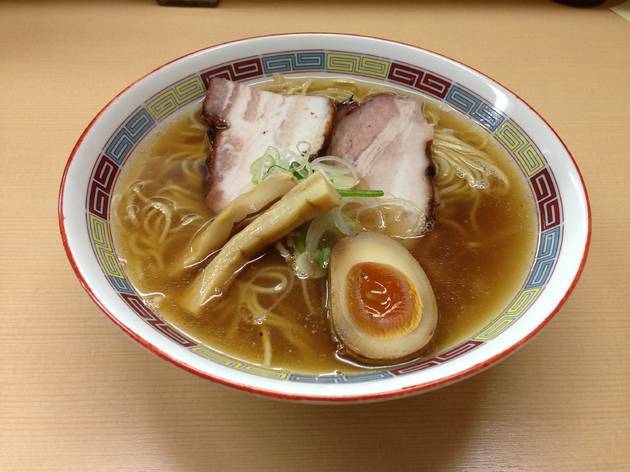 The Niboshi Ramen (¥780), served with a soup made from sardine, chicken and kelp stock, is the real deal. Topped simply but deliciously with green onions, bamboo shoots, soft-boiled egg and perfectly textured chashu pork slices, this dish is by itself worth a trip to the far west.